Aix on TV – Tomorrow! 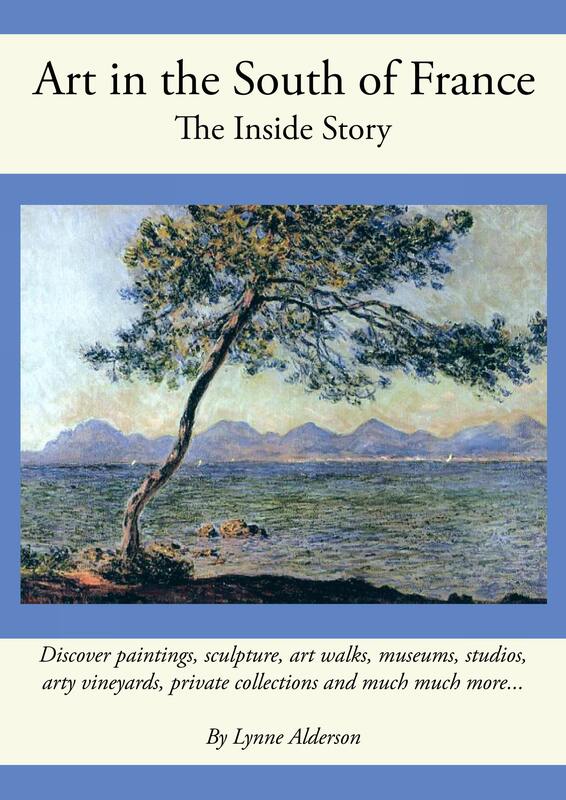 ‘Chroniques Mediterraneens’ on France 3 tomorrow will feature Aix. It’s entitled ‘Aix Ville d’Art et d’Histoire’, and filming has taken place at the Hotel Caumont and Cézanne’s studio up at Les Lauves. They will also interview Anita and Melanie at the Anti-Café, read about it here: (https://aixcentric.com/2016/03/12/new-an-anticafe-in-aix/), Pierre Vasarely, the artist’s grandson who will guide us round the foundation, and will also focus on digital art at L’Espace 361. How interesting! France 3 at 12:55. Thanks! 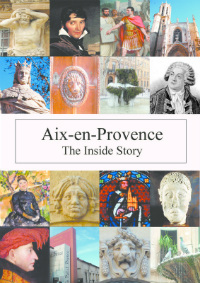 Just watched it on Catch Up….Aix looked lovely!